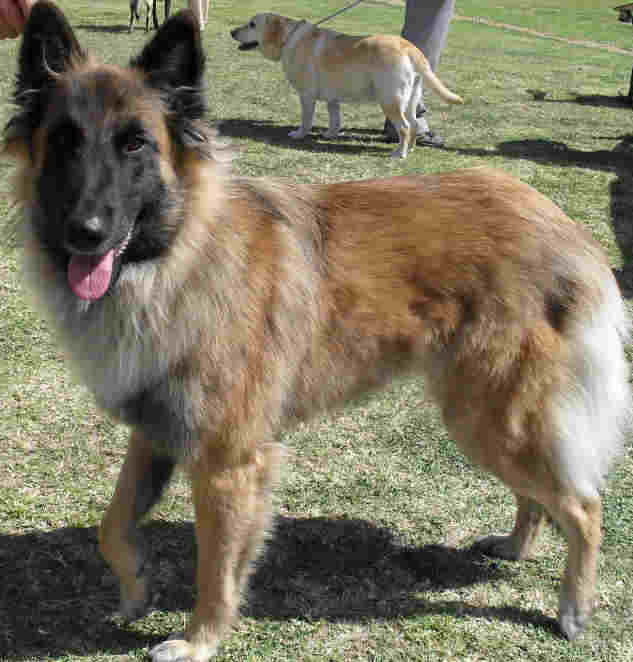 The Belgian shepherd was bred to herd sheep. Tervueren was originally a place name in Belgium, Europe, but now refers to the coat type. French is one of the languages spoken in Belgium. 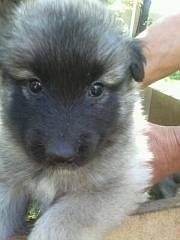 Chien de Berger Belge means Belgian shepherd dog. The name is also spelled Tervuren. The tervueren Belgian shepherd likes to protect and work with his master. They may not like strangers that come to the house, or other animals. They should be trained and socialised from a young age. They make good watch dogs, guide dogs, and police dogs. Puppies that are destined to be guide dogs, need to be carefully socialised from puppyhood. These dogs like wide open spaces and going for walks. They need a lot of input from the owner. 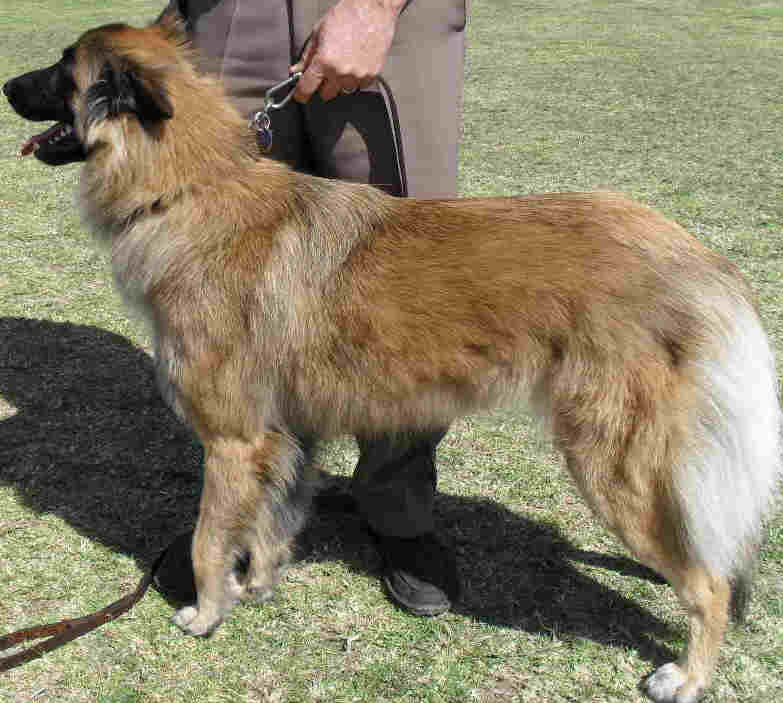 Tervuerens have luxurious coats, with a mane of long hair found the neck, and flowing tails. Regular brushing is recommended.